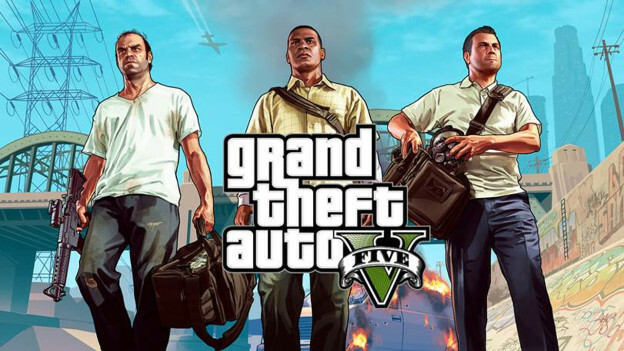 GTA 5 is the latest title from Rockstar Games. Unfortunately, if you’re playing the game on your Xbox 360, the load times can start getting annoying. This is due to the fact that GTA 5 is a fantastic game and to load all its awesomeness from the disc, the DVD drive has to handle a lot of data. You can always go ahead and install GTA V to the internal hard drive of the Xbox 360. This will however, require you to still put in the disc when you want to play, but it will greatly improve the load times. You might also want to JTAG or RGH your Xbox 360, so that you can spare the wear and tear on the disc. Instal it to the external hard drive – GO SSD! What you can also do is install GTA 5 to an external hard drive. You can even use an SSD if you are using an external drive. This will improve the loading times of GTA 5 absolutely loads! Unfortunately, to do this you will need to modify your Xbox 360, but this is only one of the few perks of modding. Check out our other posts for more modding tips and tricks! If you already own GTA 5 and have a modded Xbox 360 and would like to transfer your game to the hard drive, use GameBackupSystem to create a backup that will be transferrable to the internal or external hard disc drive.